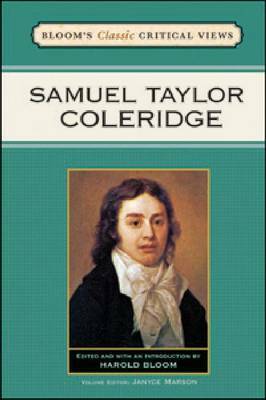 Coleridge's poetry often overshadows the brilliance of the other genres and forms of writing that occupied his interests. Classic works such as ""Kubla Khan"" have taken their place among the most accomplished poems written in the language. His critical work also extends and reveals a wealth of profoundly sensitive observations and a prophetic vision of compelling authenticity. This new addition to ""Bloom's Classic Critical Views"" features classic essays on Coleridge's writings, a chronology of his life, an index for quick reference, and an introductory essay from literature professor Harold Bloom.